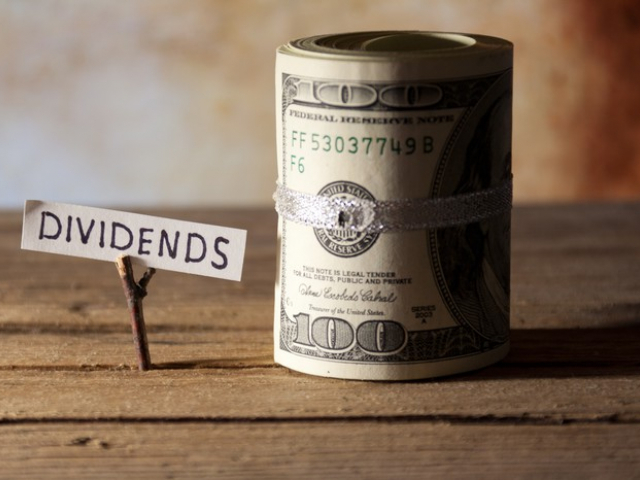 Dividends paid to shareholders reduce the size of capitalization, while not always directly correlated with the value of shares, but the size of dividend yield makes the company attractive for investment. In our review, you will find five companies with high dividends from the portfolio of the legendary Oracle of Omaha (Warren Buffett). The American food company, Kraft Heinz, which produces food and beverages, is one of the largest firms in terms of market capitalization owned by Berkshire Hathaway. 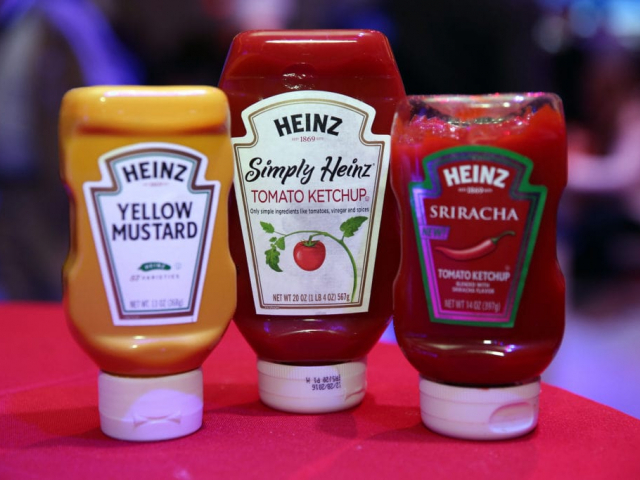 Kraft Heinz's dividend payout is $2.50 per year, and dividend yield is 5.16 percent. The dividend growth rate over the last 3-5 years totals about 9 percent, the dividend stability factor (on a scale from zero (most stable) to 99 (most volatile)) over the same period is estimated at 15. Since the beginning of the year, the value of the company's shares fell by 40.33 percent. As of the end of the third quarter of 2018, Berkshire Hathaway owns 325.6 million shares of Kraft Heinz. A real estate investment trust or REIT, Store Capital invests in single-tenant commercial properties, such as supermarkets and drugstores. Dividend payout of STORE Capital is estimated at $1.32 per year, dividend yield is 4.29 percent. The dividend growth rate over the last 3-5 years reached 9 percent, the dividend stability factor (on a scale from zero (most stable) to 99 (most volatile)) for the same period is 4. Since the beginning of the year, the value of the company's shares increased by 18.97 percent. 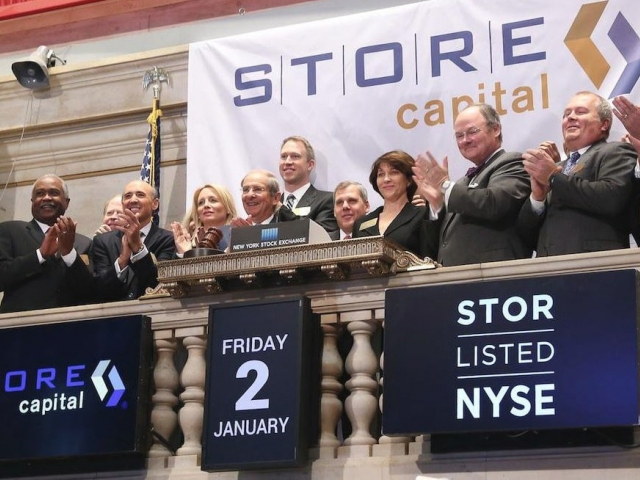 As of the end of the third quarter of 2018, Berkshire Hathaway owns 18.6 million shares of STORE Capital Corporation. The largest American automobile corporation, General Motors is considered the largest car manufacturer in the world for 77 years. The automaker's new mobility bets now include electric bicycles, in addition to electric cars and self-driving cars. But for now, GM earnings that drive dividends are coming from gas-guzzling SUVs and trucks. 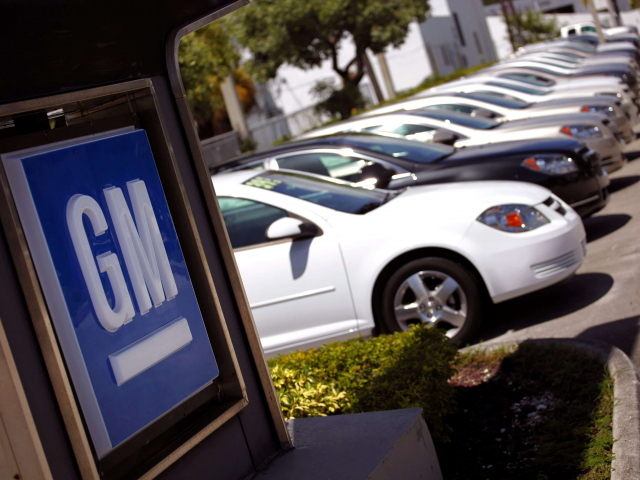 GM's dividend payout is $1.52 per year, and dividend yield is 4.33 percent. The dividend growth rate over the last 3-5 years reaches 6 percent, the dividend stability factor (on a scale from zero (most stable) to 99 (most volatile)) for the same period is 5. Since the beginning of the year, the value of the company's shares decreased by 14.29 percent. As of the end of the third quarter of 2018, Berkshire Hathaway owns 52.5 million shares of General Motors, while the company's share was increased by 1.1 million securities. The multinational pharmaceutical company Teva Pharmaceutical Industries was included in the Berkshire Hathaway portfolio in the fourth quarter of 2017. 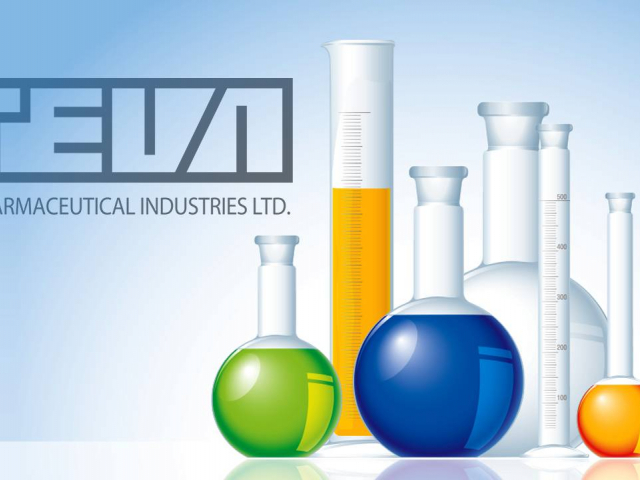 Teva shares were bought at $10.85 per share. Their value has more than doubled since then. Teva's dividend payout is $0.94, dividend yield is 4.3 percent. The dividend growth rate over the last 3-5 years is estimated at about 1 percent, while the dividend stability factor (on a scale from zero (most stable) to 99 (most volatile)) for the same period is 14. Since the beginning of the year, the value of the company's shares fell by 0.81 percent. As of the end of the third quarter of 2018, Berkshire Hathaway owns 43.2 million shares of Teva Pharmaceutical Industries. 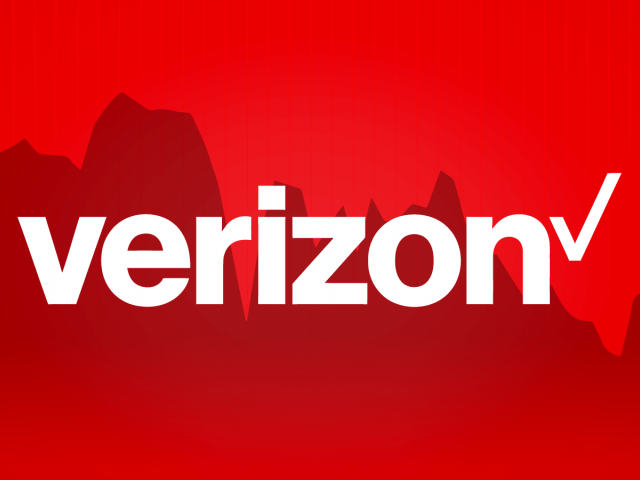 The American telecommunications corporation, Verizon Communications, which derives the bulk of its profits from providing wireless services, is currently launching 5G mobile networks. The new technology will be used to exchange data between unmanned vehicles. Verizon's dividend payout is $2.41 per year, with a dividend yield of 4.22 percent. The dividend growth rate over the last 3-5 years totals about 3 percent, while the dividend stability factor (on a scale from zero (most stable) to 99 (most volatile)) over the same period is 0. Since the beginning of the year, the value of the company's shares increased by 8.37 percent. As of the end of the third quarter of 2018, Berkshire Hathaway owns 928 shares of Verizon Communications.